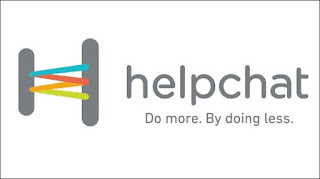 Helpchat is Giving 30 Rs Cashback on DTH Recharge of 200 Rs or More. Simply apply Below Coupon to avail Cashback If 30 Rs! √Thats it! 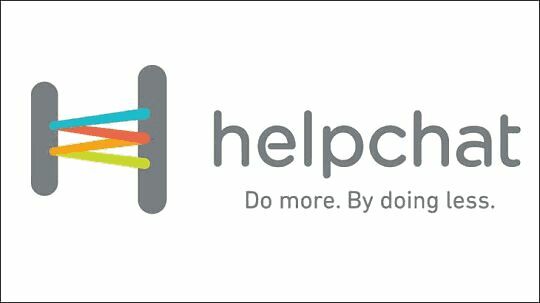 You will get Cash back of 30 Rs within 24 Hours!